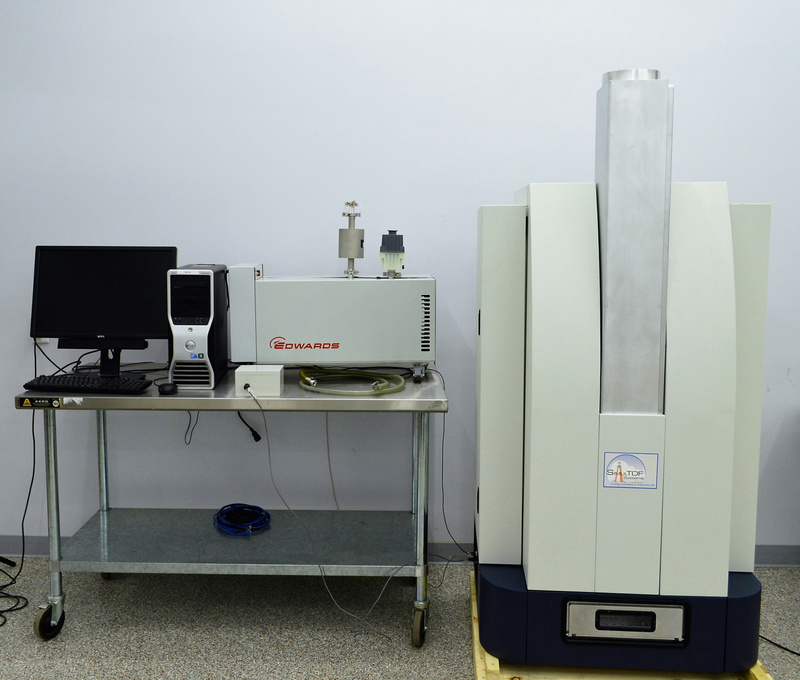 Virgin Instruments SimulTOF 300 Mass Spectrometer MALDI-TOF Tandem MS . New Life Scientific, Inc.
Off-Lease instrument in Like-New Condition. An exceptional pre-owned instrument opportunity, this MALDI-TOF is off-lease and was given a glowing review by the OEM technician who evaluated it in December of 2016, literally describing it in "[N]ew Condition." In addition to being beautifully cared for, this instrument comes equipped with software and vacuum pump, so you can quickly get to work when it arrives in your lab. Passed our review as well! Our NLS technician also gave this instrument a look upon reception and found it to be incredibly clean and have no obvious signs of wear or age on the body. The technicians also reviewed the enclosure and noted that all cabling appears to be intact, connected, and in good physical condition. Although not including our 90-day warranty, this instrument still carries a 30-day warranty to give you time to inspect and try out this instrument and ensure it meets your needs and expectations. We're only a phonecall away should you have any needs or concerns after your purchase. Being manufactured in 2013 and de-installed in December of 2016, this instrument saw less than four years of use!